Written in an informative and jargon-free style, this book is guided by principles of good practice and covers the relevant theory to deal with the essential aspects of designing a course. 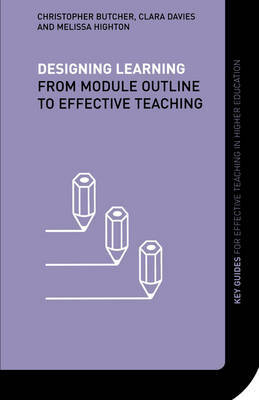 learning levels and outcomesaligning learning and teaching strategiesassessment methodscourse managementC&ITresources. In this concise guide, the authors look to the future in terms of integration of computing and technology in course design and consider the promotion of student learning, the diversity of the student body and the need to create inclusive learning environments.